Holi is known as the festival of colours. It is celebrated all around India and Nepal. Holi symbolizes the victory of good over evil and it embarks the arrival of spring, concluding that it’s the end of winter. For the majority of people, it’s a day to express love with others, exchange sweets, play with colours, forget and forgive broken relationships. Holi is always celebrated with great zeal of enthusiasm in the month of March. Children throw water balloons at each other and play with water guns. As it is a day of colours, people put colours on each other. Entire country wears a festive look when it’s time to celebrate Holi. Heaps of colours can be seen on the market side with sweets. Holi can be made more special with Holi cakes – the best dessert that can be consumed on this very special day. 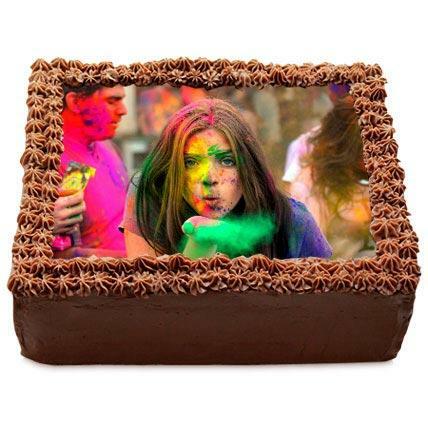 With online cake delivery in Delhi, Noida, Faridabad and Gurgaon, YummyCake offers various types and sizes of Holi cakes. 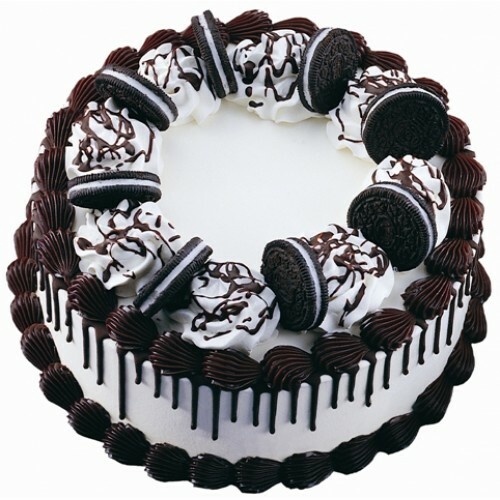 From Designer cakes to photo cake, they also offer midnight cake delivery in Noida and Delhi NCR regions. Every great thing begins with something sweet and we can’t miss saying that the first and foremost delicious sweet is cake. Make the Holi more special be sending cakes to your loved one as a gift. YummyCake has a huge variety of cakes with them – Black Forest, Vanilla, Butter Scotch, Fondant, Chocolate, Cheese and Mix Fruit. 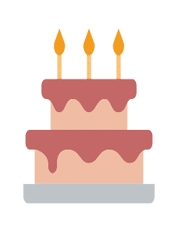 You can even ask your cake bakers to customize your cakes as per tour need. Water Balloon or Water Guns on cakes is no big deal for yummy Cake. They always bring fresh and quality cakes. Holi originated in India and is globally celebrated by Hindus and non-Hindus. Celebrated every year after the full moon in the month of Phalguna, it is now gaining popularity in North America and Europe. The two-day festival is celebrated with great enthusiasm. The first day is known as Holika Dahan where Hindus do Bonfire also being known as “Choti Holi”. The second day is the day where celebration with colours takes place symbolizing Lord Vishnu’s reincarnation as Lord Krishna, who played jokes on children by squirting them with water and colours. 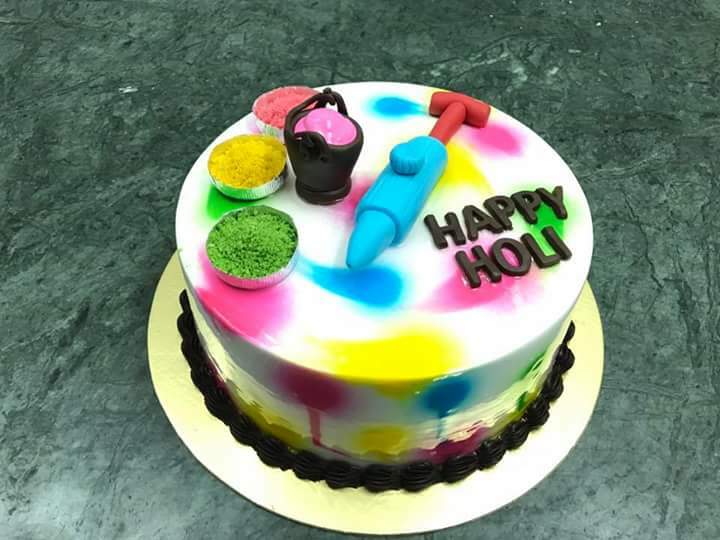 Celebrate this Holi and make this Holi more special with online cake order in Noida and Delhi NCR regions. 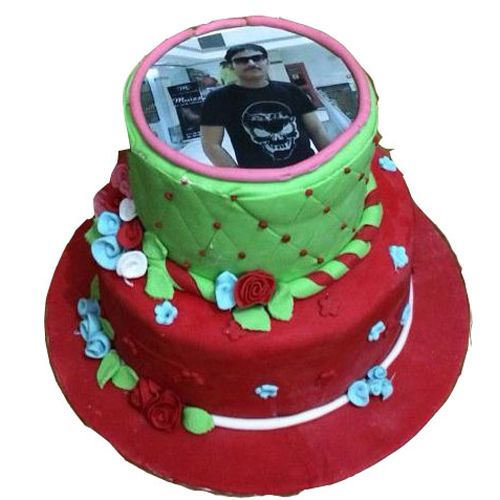 Photo Cake is also available with Yummy Cake. Choose the one you like!